RESTORE YOUR WELL-BEING, NATURAL BALANCE AND ALLEVIATE AILMENTS. A personal self-discovery kit for developing your natural abilities. 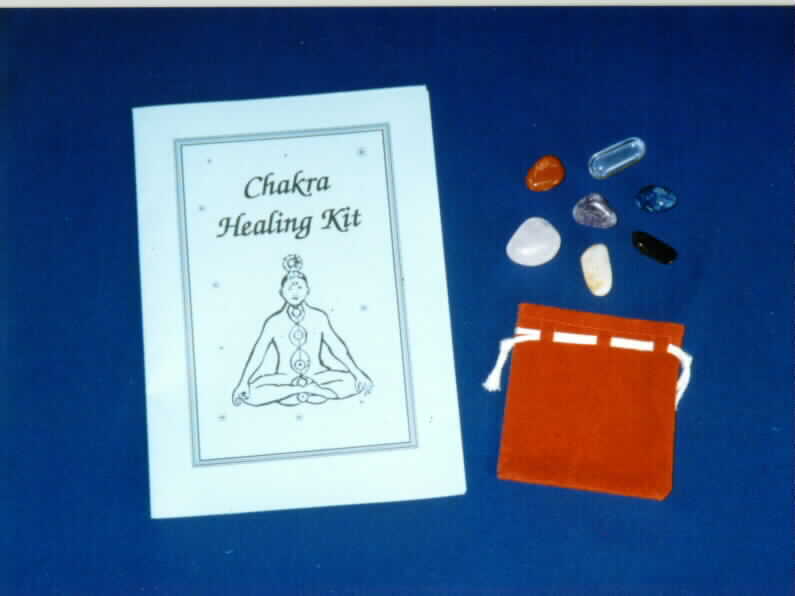 Seven tumbled stones, one for each Chakra centre (40gms total weight), a suedette carry pouch plus a five page booklet with a practical exercise on how to sense the Chakra centres, how to cleanse the crystals, instructions and descriptions for uses of each gemstone. 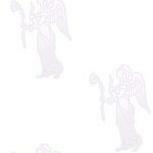 Can also be used with Chakra Incense Sticks.